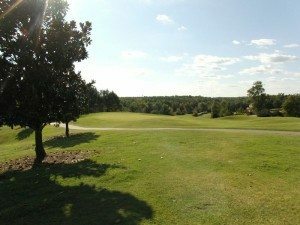 Discover Riverwood Golf Club Living! 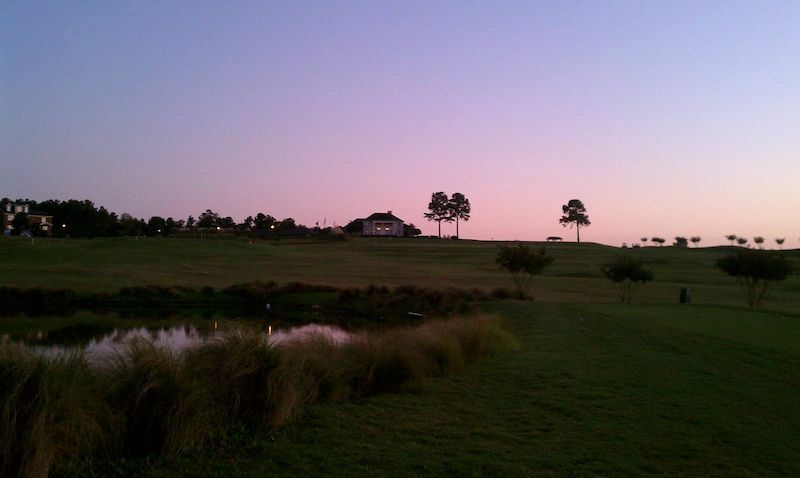 There’s so much to love about living in the Riverwood Golf Club community. Whether it’s the proximity to good schools, access to the pools and fitness centers, or the close-knit community, something is going to stand out as your favorite. 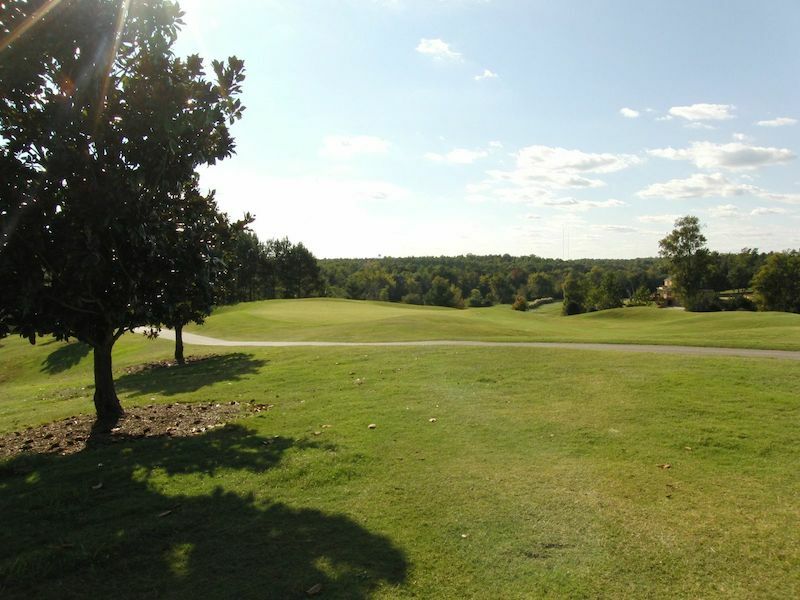 One of the most popular perks of living in Riverwood Golf Club is, of course, the golf club itself. Owning property on a golf course is full of perks! You don’t have to drive out of your way to play, the homes in the area are generally kept looking beautiful, and golf course neighborhoods often have community events that encourage a sense of togetherness. There are currently two amazing properties for sale in Riverwood Golf Club that have the luxurious feel and all the amenities you’d expect from a home in a golf course community. 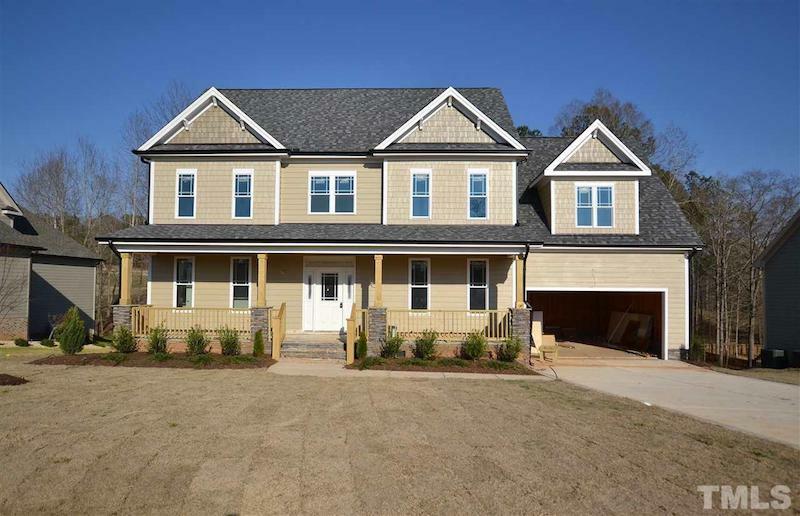 Featuring the stunning Stricker floor plan from One27Homes, 879 Riverwood Dr. has 5 bedrooms, 4 bathrooms, and more than 3,300 square feet. Fulfill your dream of owning a home on a golf course and living minutes from the green. Enjoy the view from your screened in porch and grilling deck. The upstairs bonus room will give you the luxury to personalize this home to perfectly fit you. 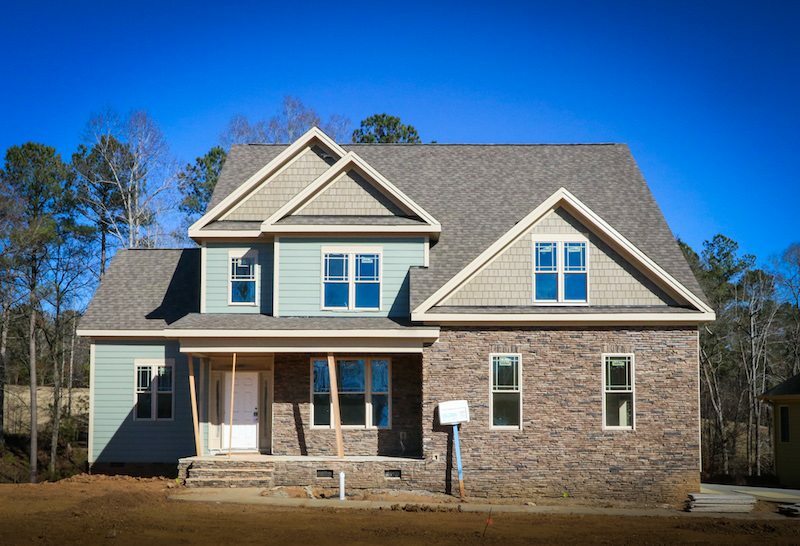 This home showcases the breathtaking Hagen C floor plan from One27Homes. With 4 bedrooms, 3 and a half bathrooms and almost 3,300 square feet, 859 Riverwood Dr. is the perfect property for entertaining or enjoying time at home. Like 879 Riverwood Dr., this home lives up to the luxury of golf course living with its granite countertops, hardwood floors throughout most of the downstairs, and spa-like bathrooms. 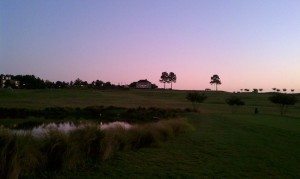 Interested in Buying a Home on the Golf Course? Questions about life in Riverwood Athletic Club? 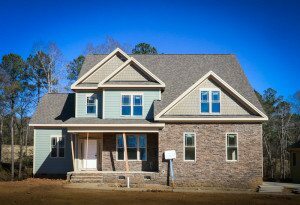 Interested in finding a home in Clayton, NC? I’d be happy to help you find your perfect home! Feel free to contact me!